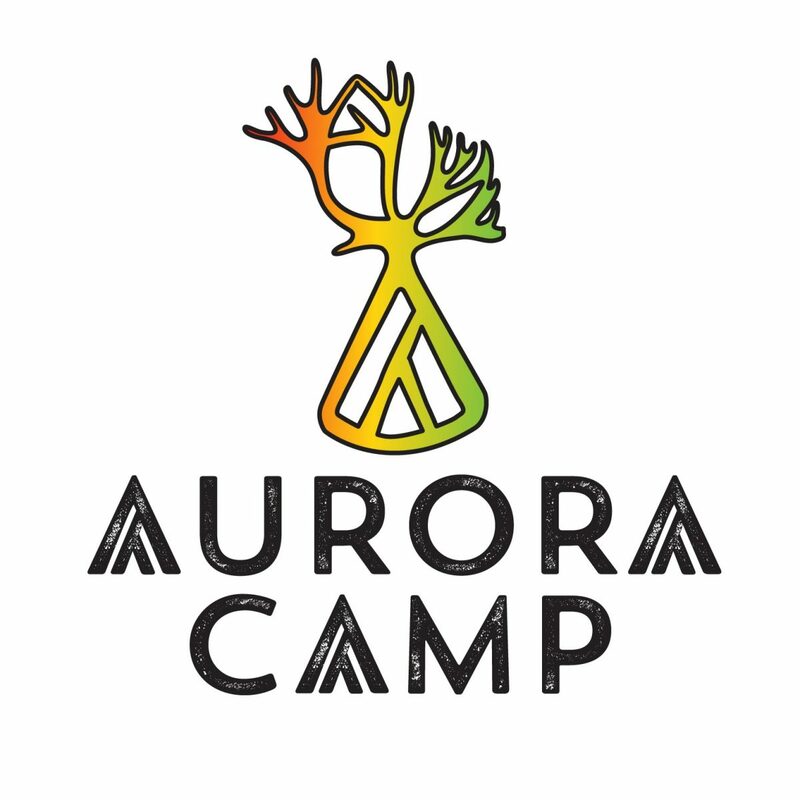 Aurora Camp is a small sámi family business. Our office and shop are located in centre of Inari but Aurora Camp itself is based on a half way from Inari to Ivalo at Myössäjärvi, middle of wilderness next to a beautiful lake and landscape. As a sámi family we of course have a reindeer farm as well, where you get to feed these beautiful animals. We also offer ice-fishing tours and husky tours in Inari area. Experience the Arctic night the Sámi way! Spend a night in traditional tipi tent. Our tents have wood burning fireplace aswell as feather sleepingbags and reineer hide covered beds to keep you warm. Our reindeerfarm is located in centre of Inari.You can just come and feed the reindeer with reindeer hearder or combine it with icefishing or aurorawatching. Our Auroracamp is situated between Inari and Ivalo at Myössäjärvi. 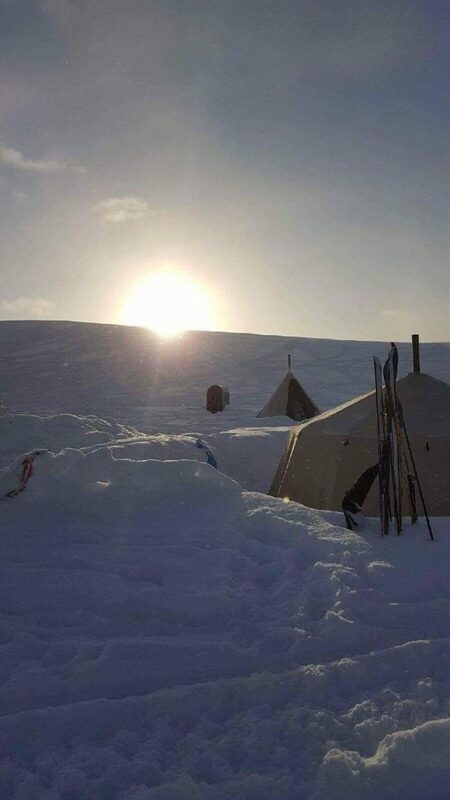 This sámi Aurora camp also gives you the opportunty to dine in traditional tipi around campfire while your host is telling you about sámi life in the north .